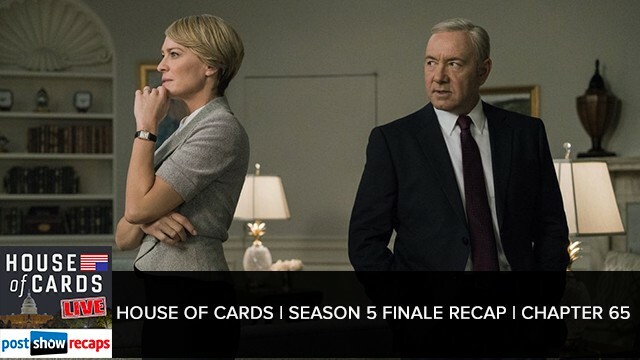 Rob Cesternino (@robcesternino) and Zach Brooks (@brooksza) finally close the book on Season 5 of Netflix’s political drama ‘House of Cards’ with this recap podcast of Chapter 65. 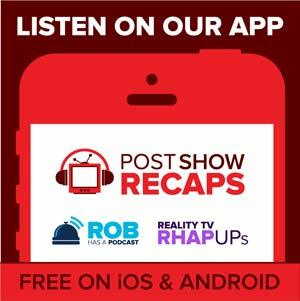 Rob & Zach will be back (we assume) for Season 6! 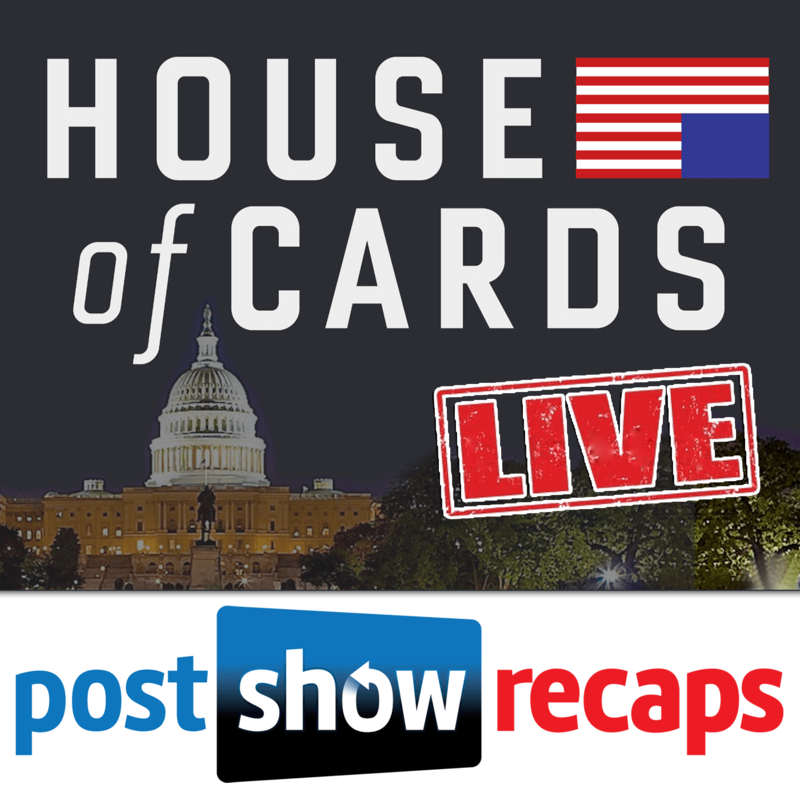 In the meantime, please check out all our other great content here on Post Show Recaps and leave us an iTunes rating at postshowrecaps.com/itunes. Until we meet again! Recapper Amy has more professions than can fit on her chyron: editor, writer, campaign manager, eternal intern, dog lover, and free spirit.